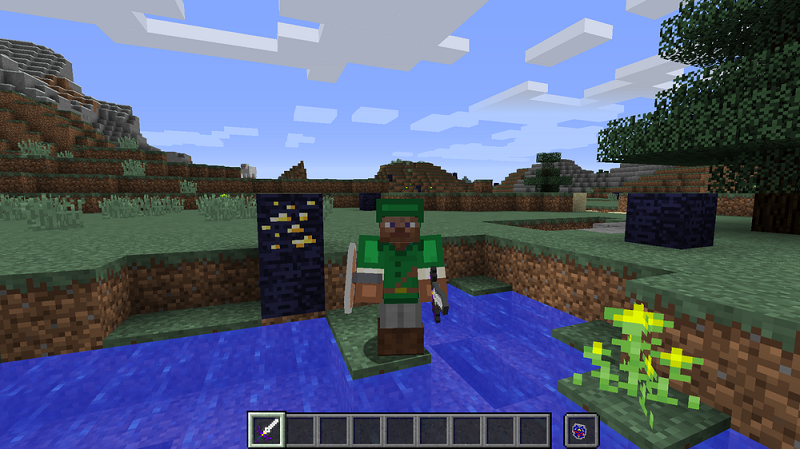 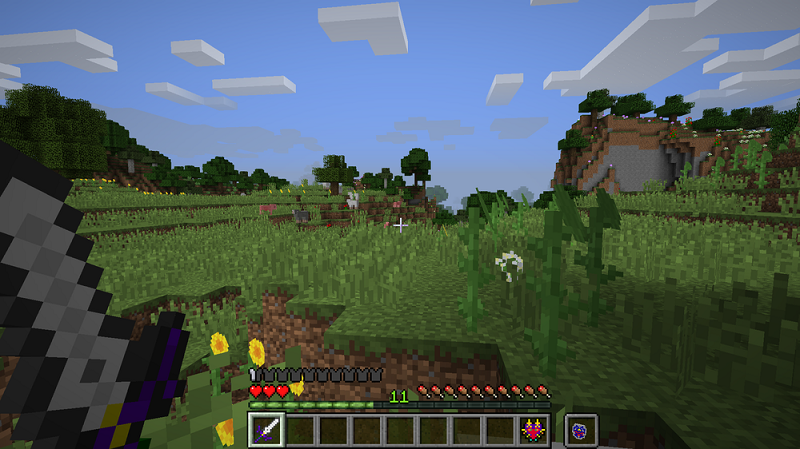 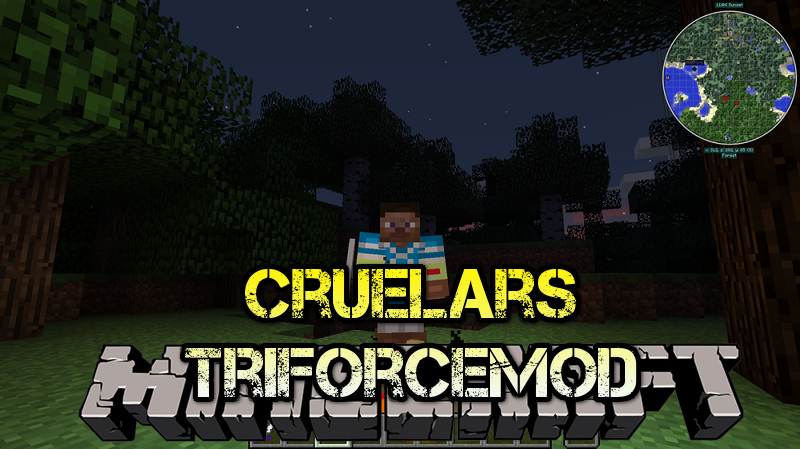 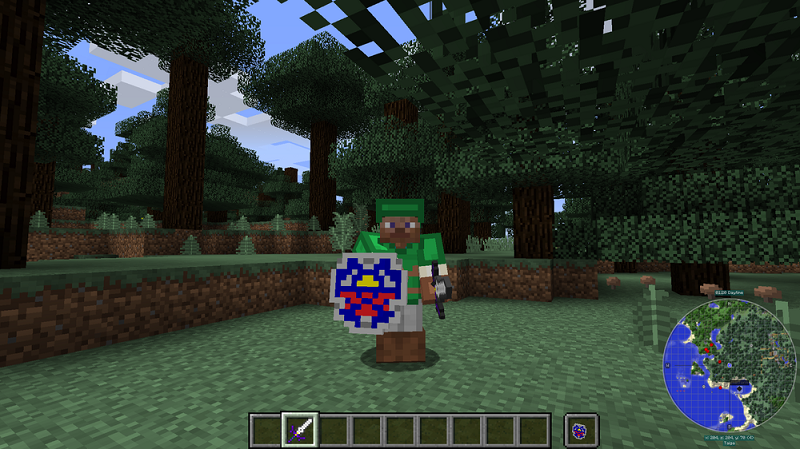 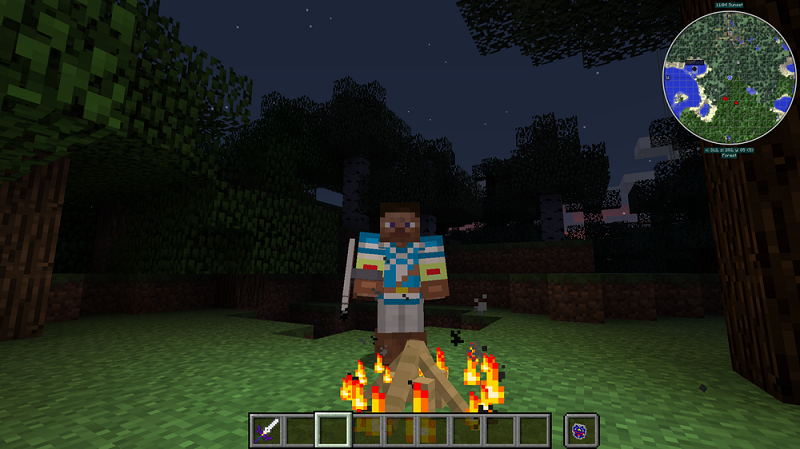 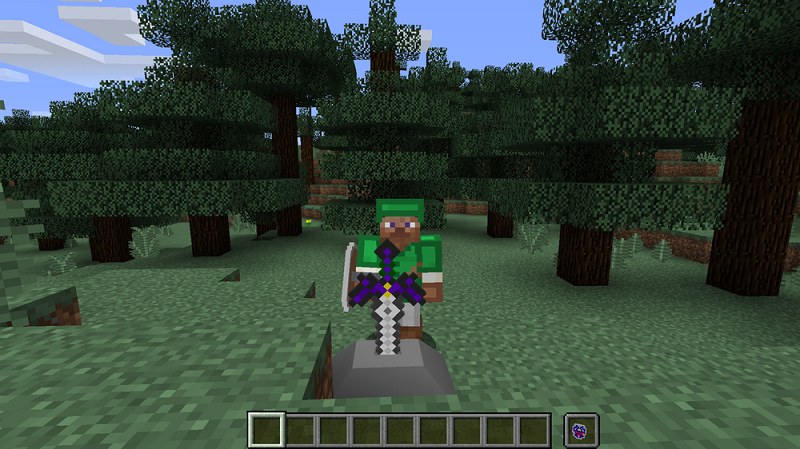 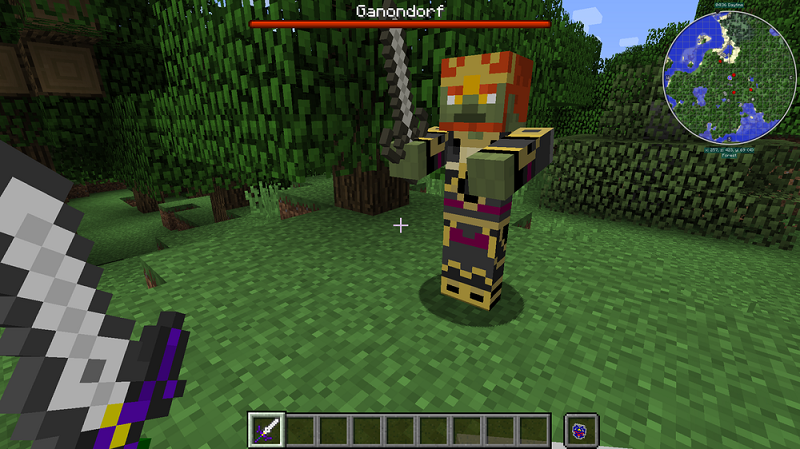 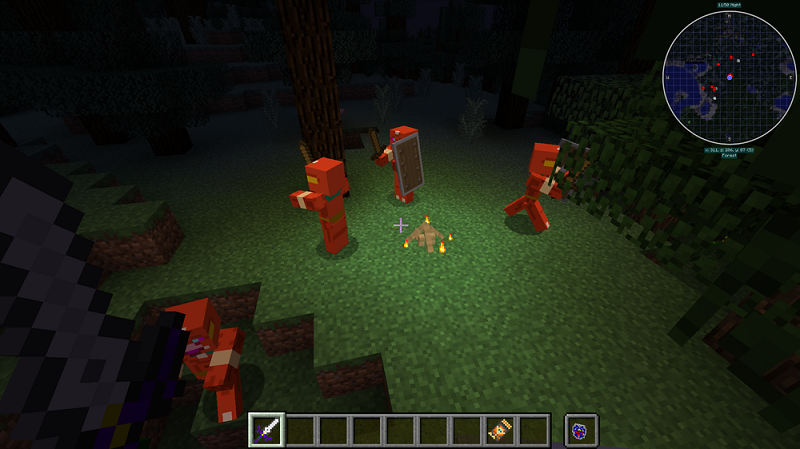 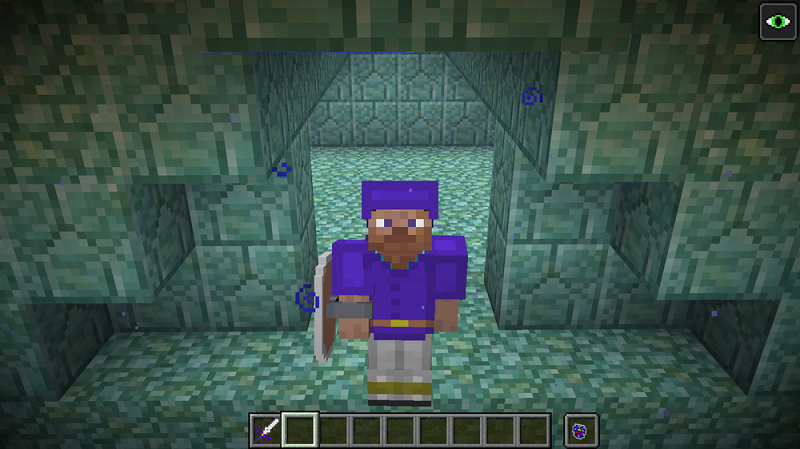 Cruelars Triforce Mod 1.12.2 is based on the “The Legend of Zelda“-games and includes cool stuff out of the games, like the Mastersword, Rupees, Ganon and much more. 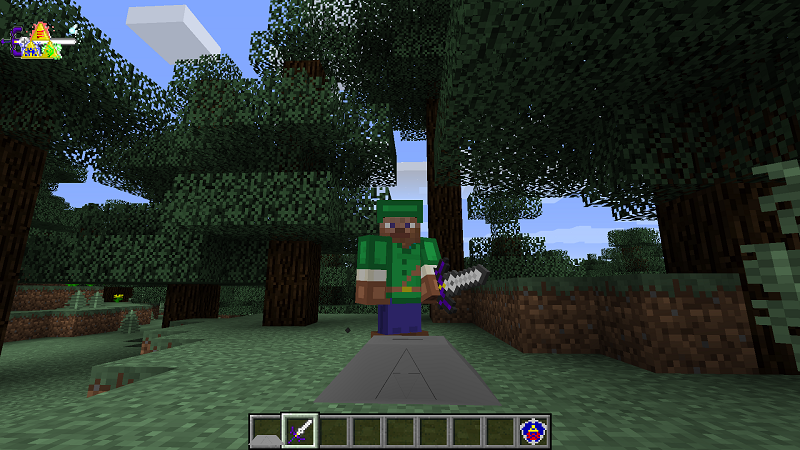 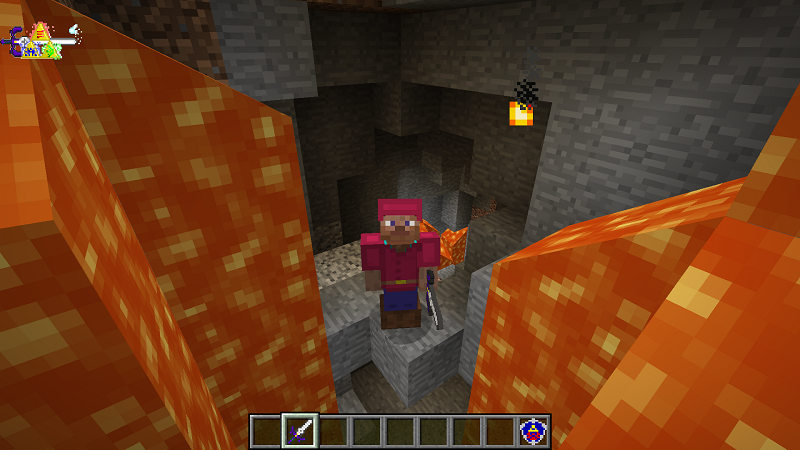 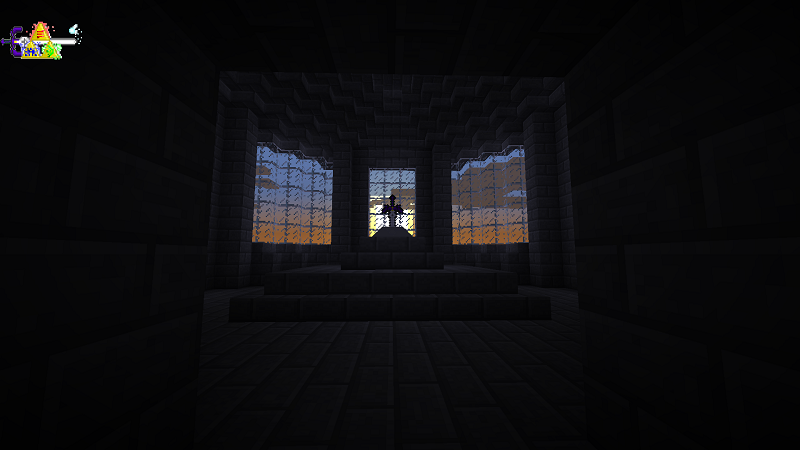 Currently it mainly focuses on adventure map building as some mobs the author made are a bit over powered, but in the next few Updates the author will try to balance that. 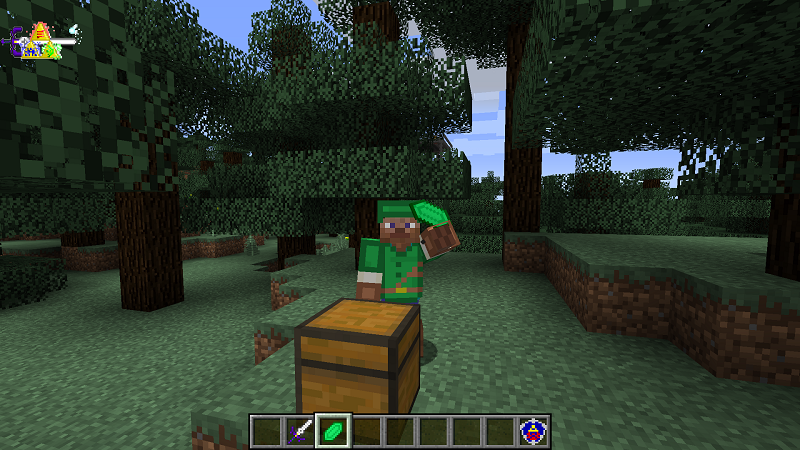 You can use Baubles with the mod to get some more items which will improve your stats in later updates.